A good way to start the year is by putting your best face forward, and looking your best. This includes having soft, clear, beautiful skin to face the world with. 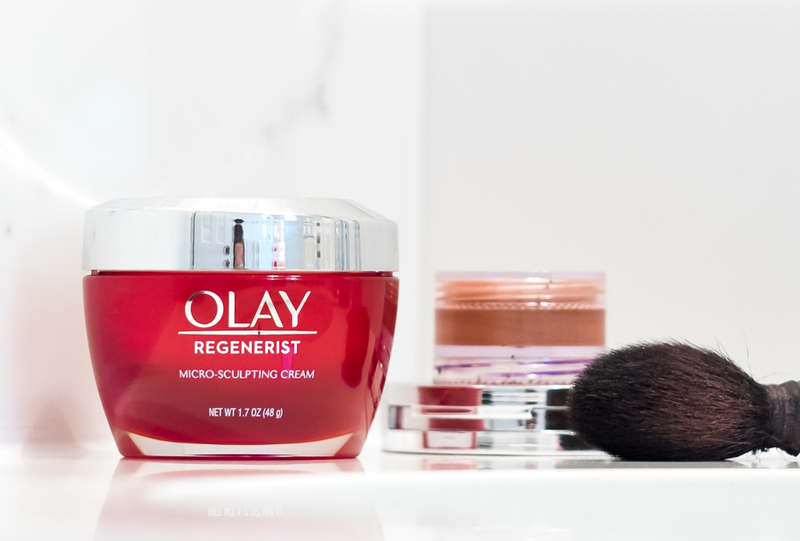 I love Olay products when it comes to helping me put my best face forward, and now I can make sure I’m using the right products with the Olay Skin Advisor Tool and Sam’s Club. It’s hard to know what products are right for your skin, or even to know what areas may need extra attention. The Olay Skin Advisor Tool is an online tool that helps you find which Olay products are right for you, with individualized tips and a skincare regimen that is designed for your own needs after analyzing a picture you upload. 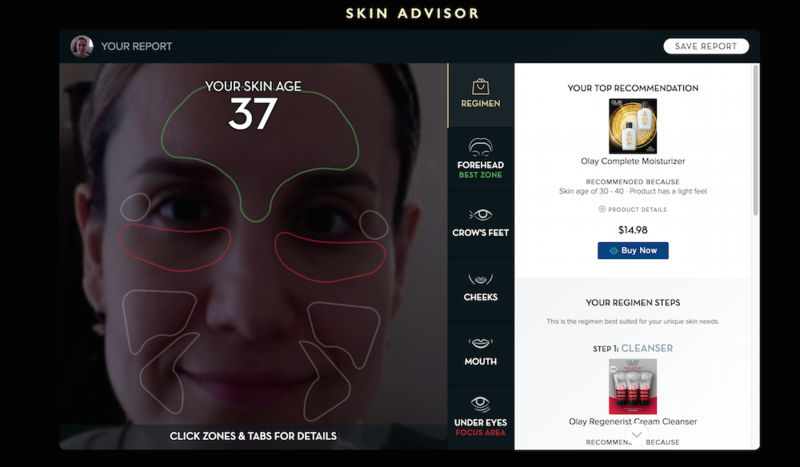 Instead of trial and error with a variety of skin products that may not work for you (and the time and money wasted that comes along with that), the Olay Skin Advisor Tool personalizes a regimen of the right products based on your selfie and your unique answers to questions. Visit here to use the Olay Skin Advisor Tool, which is very easy to do (simple questions walk you through each step). Take your selfie and let the Tool analyze it to find out if your skin is aging faster than you are. The face is divided into five main sections – the forehead, under the eyes, around the eyes, the cheeks, and around the mouth. These areas tend to show age the earliest and most frequently. The tool will show which area should be your main focus of concern. The Tool shows a map of your skin and highlights the worst areas in white. It was very accurate. Exactly where it showed white around my mouth and under my eyes are two areas that are significantly shadowed or creased (at least they are for my age). I was so impressed with how well the Tool can map out the skin and discover areas of concern. 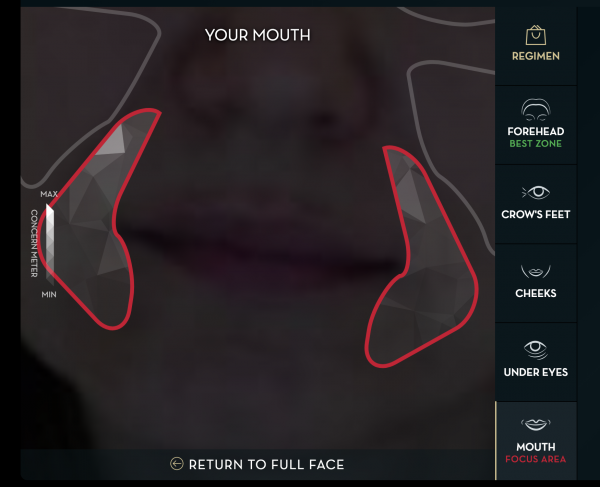 Once your selfie is analyzed, you will find out your own best zones and which areas really need some help. You can keep your best features youthful-looking with the right Olay products at Sam’s Club. If your skin is aging faster than you are, don’t stress. The Tool shows the areas that need extra attention and recommends the right Olay products to make these areas look more beautiful. I’d love to say I look ten years younger, but my skin age without any make-up, moisturizers, and foundation is a sad 37. I can see the crinkles around my eyes and mouth and the dark circles under my eyes. The Olay Skin Advisor Tool agrees with me, letting me know it’s important to hydrate the area under my eyes. This area loses hydration 50% faster than the rest of the face, so it’s the area I need to focus on moisturizing the most with Olay Ultimate Eye Cream. This will also help around the sides of my eyes (another area that shows signs of aging sooner for many people). The area around my mouth could also benefit from greater care. The Tool recommends Olay Complete Moisturizer for this area and rest of my face, such as the forehead and cheeks. 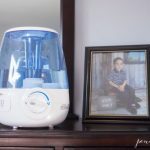 These two products can effectively hydrate and help cover my face, providing all over moisturizing with Olay Complete Moisturizer and more concentrated help around the eyes with Olay Ultimate Eye Cream. Even on days I don’t wear any make-up, I can still make sure my skin is well hydrated and protected before heading out. Some signs of aging are extremely hard to correct. Olay has discovered when deeper layers are weakened by aging, the skin does not spring back after creasing. Prevention is paramount to staying youthful-looking. Don’t wait to start taking care of your skin- every passing day counts. 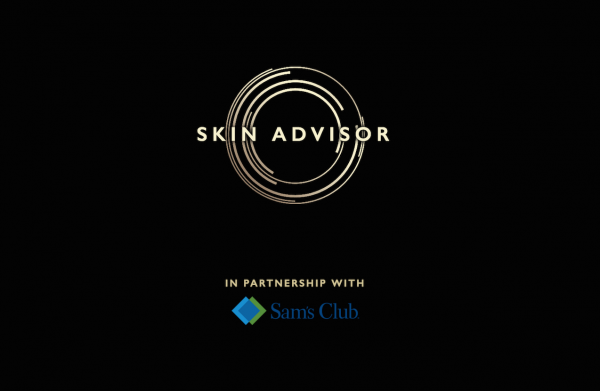 Find out your skin’s age and the right Olay products for you at Sam’s Club. Help your skin stay younger-looking than you are.